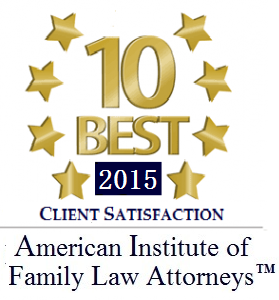 Many times, clients ask us if alimony can be modified. Our answer depends upon the strength of their written agreement. If it contains clear language that removes the ability to make changes to the structure of payments at a later date, it makes it more difficult to modify. However, if both parties agree to modify the payments, the court will approve the new structure. Spousal support is subject to review if the circumstances have changed enough to warrant a change in support. Generally, this involves the person paying alimony having encountered drastic financial difficulties, or the spouse receiving maintenance suddenly needing less support. 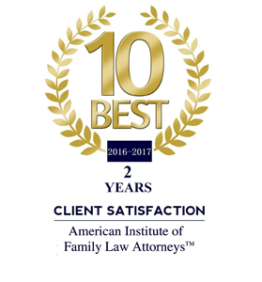 The Glen Burnie family law attorneys at the Law Office of Kelley Spigel provide solid representation for parties seeking to secure alimony or who are faced with unmanageable spousal support obligations. Contact our office today at 410-991-2792 for a free consultation.